Colorado voters have voted to reject Amendment 66, a legislatively referred ballot measure that would increase annual funding by $1 billion for the state’s public education system. 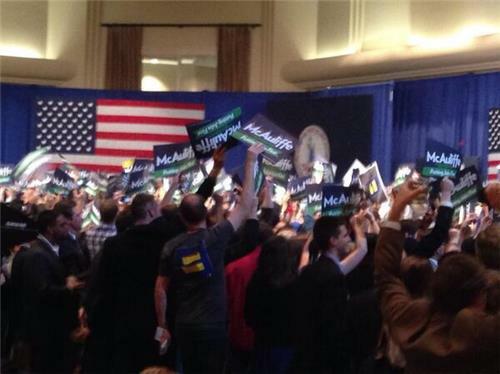 Just in: Democrat Terry McAuliffe has been elected governor of Virginia, narrowly defeating Republican Ken Cuccinelli. 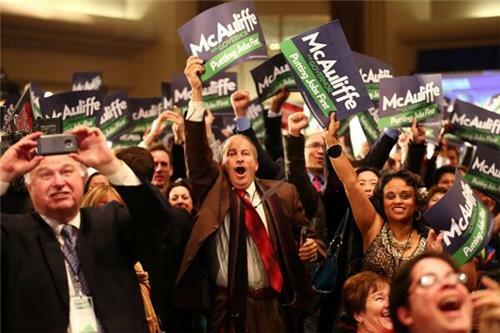 Democrat Terry McAuliffe has been elected Virginia's next governor, defeating Republican Ken Cuccinelli after pledging to expand the state's Medicaid rolls and portraying his rival as someone who would turn back years of progress. 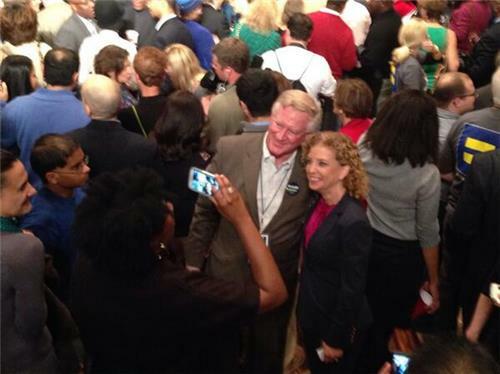 Turnout for Tuesday's election was low, and both candidates worked through Election Day to reach as many potential voters as possible. 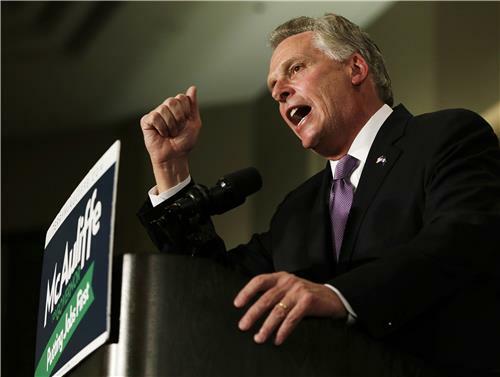 McAuliffe, who once led the Democratic National Committee and is a confidant of former President Bill Clinton and Hillary Rodham Clinton, said he would expand Medicaid to provide health coverage for 400,000 people under the federal health care law. By contrast, Cuccinelli, the current attorney general, vehemently opposed the law and was the first to challenge it in court. #Amendment66 losing 2-1 in vote count so far; HQ in downtown Denver feels like a wake. Speakers to start shortly, Gov Hickenlooper here. 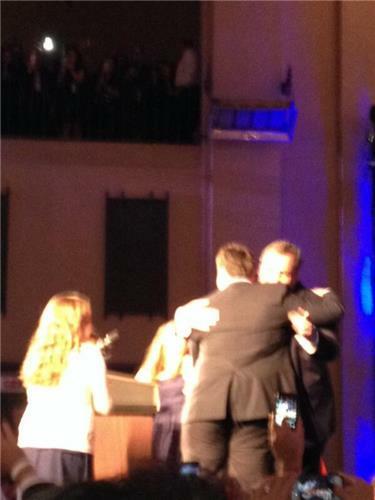 Christie: "Thank you NJ for making me the luckiest guy in the world." 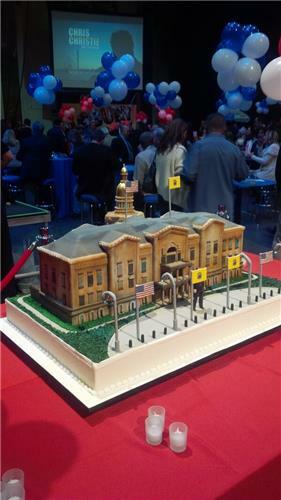 Goes on to thank Buono for spirited campaign and public service. Gov. 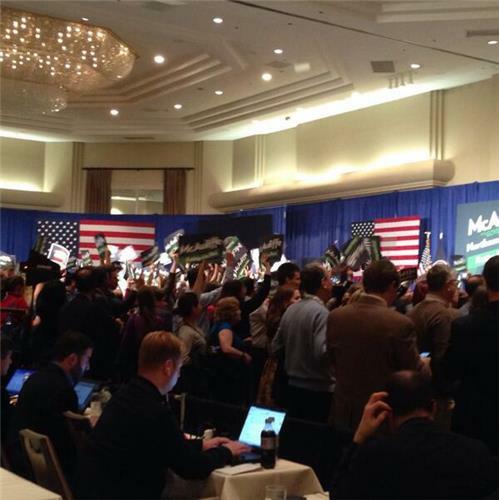 Chris Christie addressed a jubilant crowd of supporters in Asbury Park after a landslide victory in New Jersey's gubernatorial race. "How about this, New Jersey?" Christie opened. 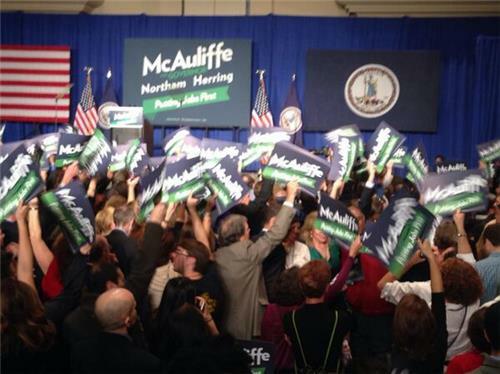 "Tonight, I stand here as your governor and I am so proud to be your governor." "What people have never understood about us is that I don't need an introduction to you. 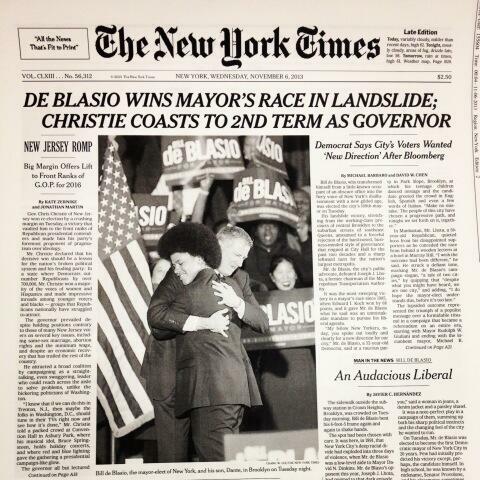 I know you because I'm one of you," said Christie. "The only honor and privilege greater than being a one term governor of New Jersey is being a two-term governor of New Jersey." 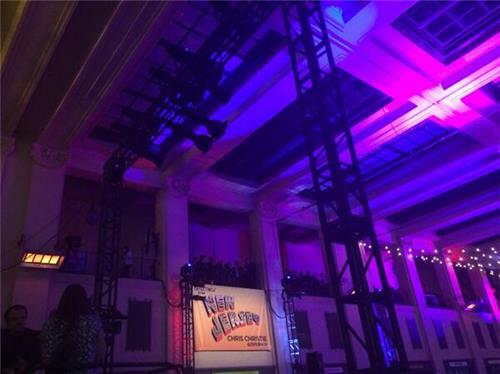 Christie, whose election victory is seen by many observers as a path to a presidential run, snuck in a dig at the nation's capital: "Maybe the folks in Washington, D.C. should tune into their TVs right now … see how it's done." 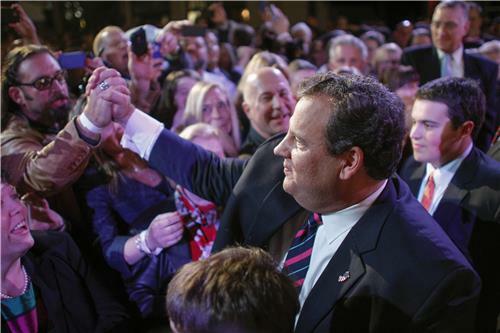 "I did not seek a second term to do small things," added Christie. 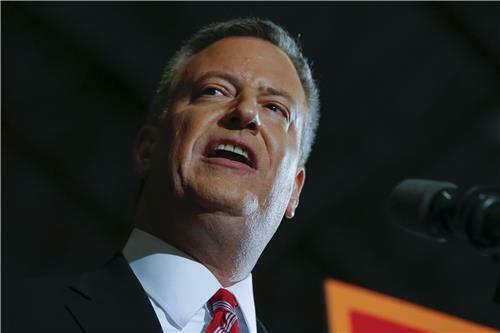 "I sought a second term to finish the job. Now watch me do it." First returns in WA show GMO labeling initiative failing, $15 minimum wage for SeaTac passing. Lots votes to count.. Supporters said on Tuesday that a Colorado measure to levy taxes on newly legalized sales of recreational marijuana and earmark the first $40 million in revenue for public schools had been approved by voters. "We are grateful voters approved funding that will allow for a strong regulatory environment, just like liquor is regulated. We will do everything in our power to make sure kids don't smoke pot and that we don't have people driving who are high," Colorado Governor John Hickenlooper said in a statement. Proponents of a ballot initiative to enact a $15 hourly minimum wage for thousands of workers in a working-class Seattle suburb that houses the region's main airport declared victory on Tuesday, even as opponents said it was too early for them to concede. Washington state already has a higher minimum wage than the federal government or any other U.S. state, at $9.19 an hour, and the proposed SeaTac wage would be among the nation's highest, just below a $15.38 rate mandated for city workers and contractors in Sonoma, California. The measure, which supporters hope will serve as a model for similar efforts elsewhere, would affect thousands of workers in the travel and hospitality industries but would exempt small businesses. As of writing, the Seattle Times reports that the proposition (SEATAC Prop. 1) is 54% yes and 46% no. Sen. Portman wants to know if HHS is testing the site and testing upgrades to the site. If so, he wants to know if Sebelius will provide results for the testing. Sebelius says testing is happening every day. 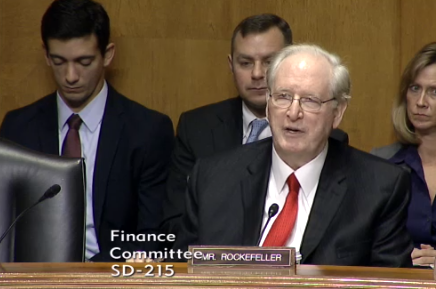 Sen. Rockefeller is defending Sebelius, saying he's 'incredibly proud' of both the health care bill and of her. Sebelius: I'm the first to admit that the rollout has been 'excruciatingly awful' for too many people. We are adding hardware and software to fix the functionality, there have been significant improvements. We are committed to an end of November experience improvement. Sebelius adds she knows young people are not patient when it comes to faulty technology, so it's important to HHS to have a functioning website so they can capture that audience. Sebelius says HHS has a plan to "re-invite" people who have given up on their applications back to the site, once its running better. Sen. Hatch is still questioning enrollment numbers, asking Sebelius what she thinks numbers will look like for November and December. Sebelius said she thinks website difficulties will still be a factor but she hopes that with improvements, HHS will see more robust numbers. The Senate Finance Committee hearing on Obamacare ends at 12:42 p.m. ET. "Oversight was shutdown during the first two years of the Obama administration and the minority pointing out anything was ignored," Issa said during his opening remarks. 'Whether you like Obamacare or not, taxpayer dollars were wasted' Issa went on to say during opening remarks. Marketplace—where people without health insurance, including those who cannot afford health insurance, and those who are not part of a group plan, can go to get affordable coverage. 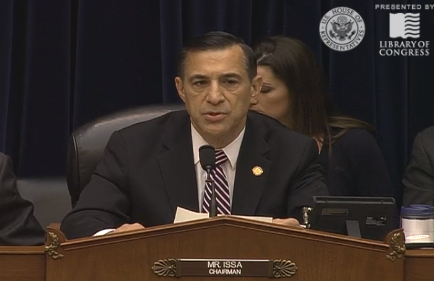 Good morning, Chairman Issa, Ranking Member Cummings, and members of the Committee. that the site works smoothly for the vast majority of users by the end of this month. 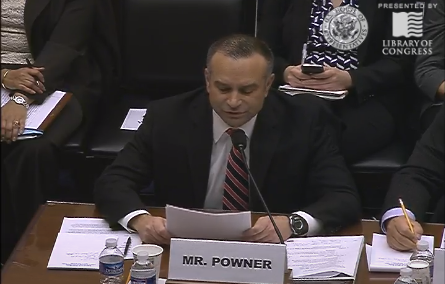 David Powner, the director of information technology management issues for the Government Accountability Office, is the first to testify. Rep. Connolly begins his questioning by reading a statement by Pres. 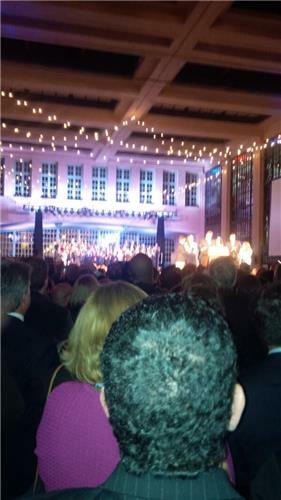 Obama comparing the IT gap between the private and public sector. He then leads Chao in a series of questions designed to state the website is secure.